Water recreation, a photo by Carlos Rohm on Flickr. Geared up to hit the water. 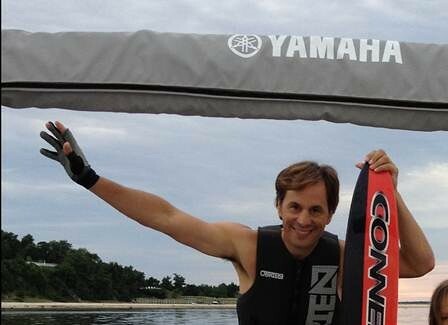 This entry was posted in Recreation and tagged lake, water skiing, water sports, yamaha. Bookmark the permalink.